Add 1 tsp. oil, 1 tsp. Ginger, a pinch of Parsley spice and 2-3 diced cloves of garlic in a frying pan. 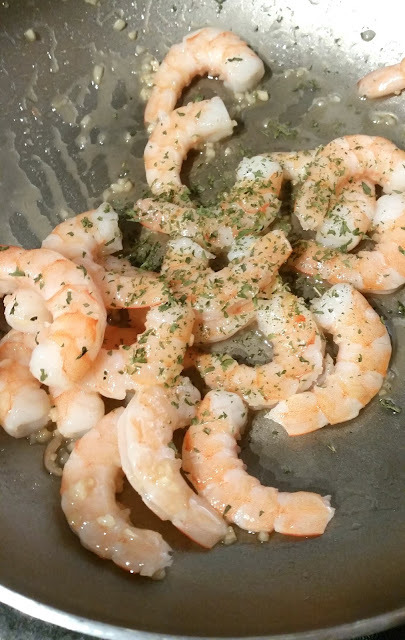 Fry until shrimp are cooked through. 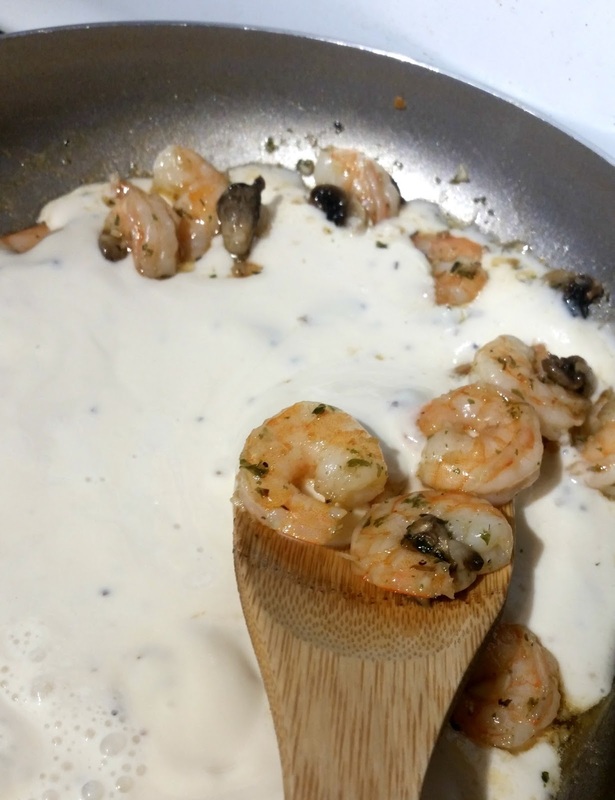 Add Alfredo sauce and lower heat to a simmer. 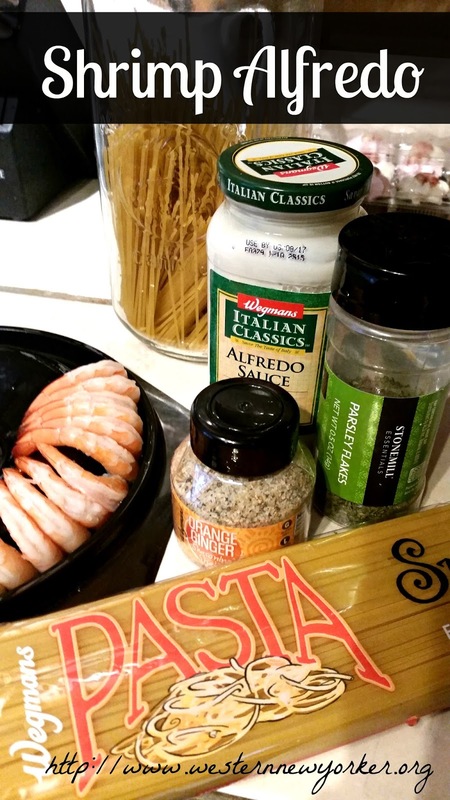 Boil spaghetti noodles whilst the Shrimp is frying. Delicious. I love shrimp so much. Thanks for linking up at #SaucySaturdays. 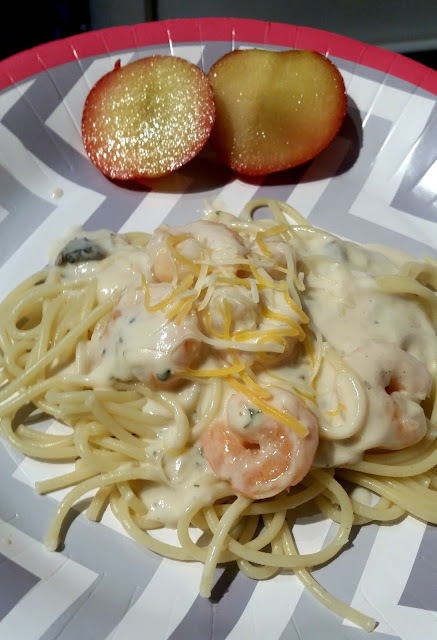 Delicious shrimp Alfredo, thanks for sharing with Hearth and soul blog hop, pinning and tweeting. My hubby would love this recipe! We're so glad you shared this healthy and delicious Shrimp Alfredo recipe on the Healthy, Happy, Green and Natural Party Blog Hop. 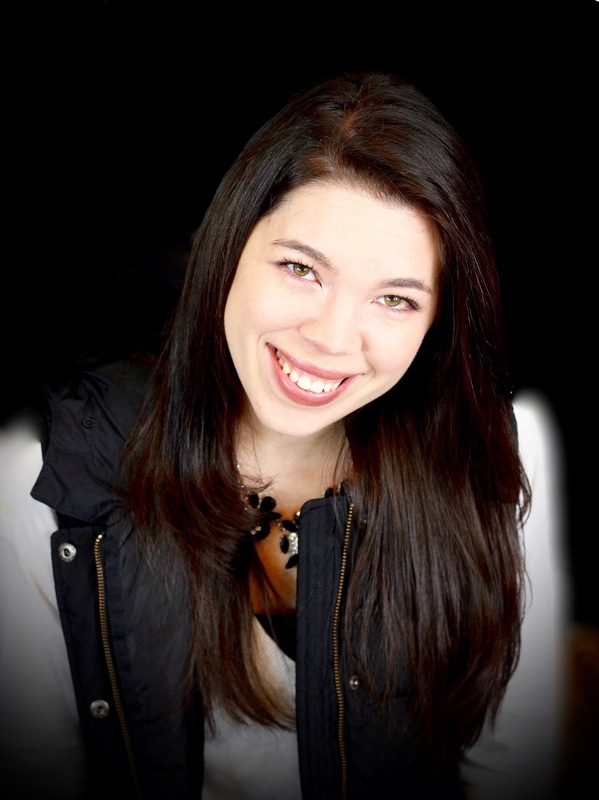 I'm Pinning and sharing!